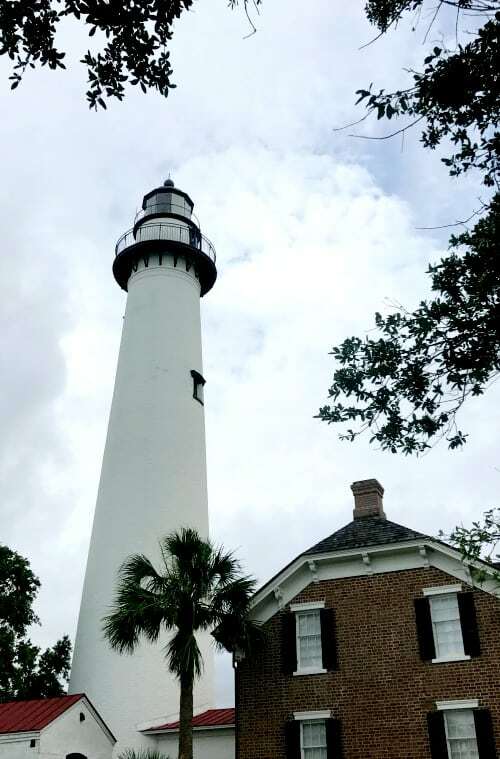 The historic town of St. Simons Island Georgia needs to be on your travel to-do list, especially if you’re looking for a girlfriends getaway. 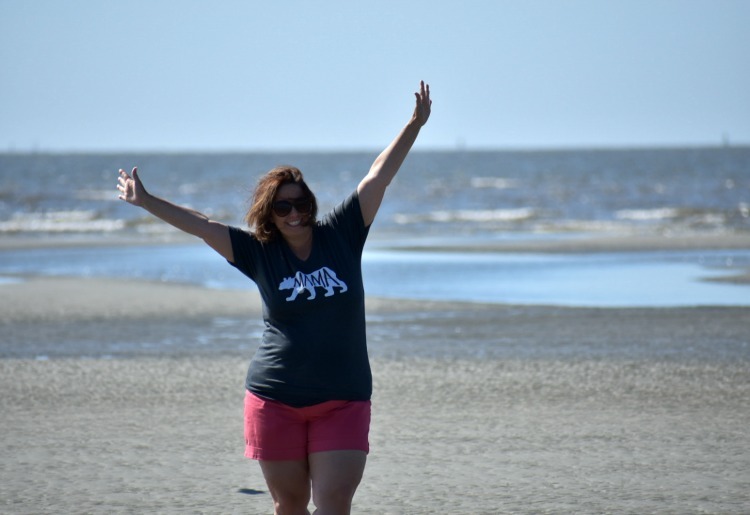 I recently visited St. Simons Island as a guest of the King and Prince Resort and have the scoop for planning your next visit. 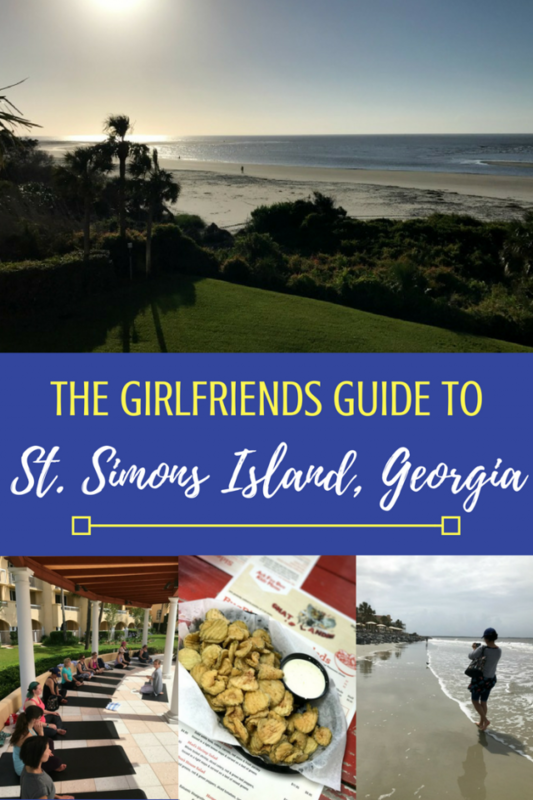 Grab your best girlfriend and go to St. Simons Island, Georgia! Travel and experiences mean so much more to me than “things.” I’ll take a trip over a new couch any day- which if you saw my house, you’d totally guess that without me saying a thing. Ha! There’s a great big, beautiful world out there and somehow, someway, I hope to see it all with the ones I love. Don’t get me wrong- traveling with the family is the best. By taking the kids to different parts of the country (and someday the world), I know I’m exposing them to a level of learning that you can’t get from school books. 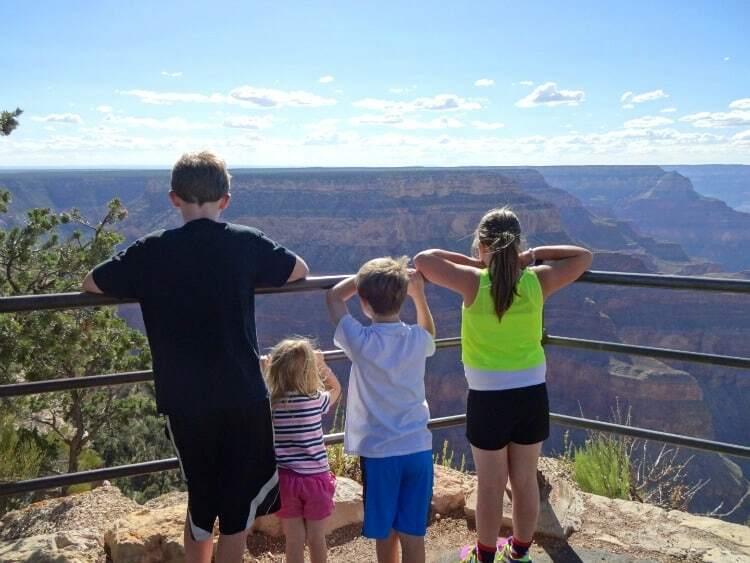 Kids- look out that way and pretend you are checking out the Grand Canyon! #totallystaged 😉 Traveling with the kids is lovely- but sometimes, you gotta leave them at home. Moms, you feel me, right? But sometimes, well, let’s just be honest: we need to get away without the family in tow. If you don’t think you need to get away with your girlfriends, I’m going to have to disagree with you. Every mom does, ladies! 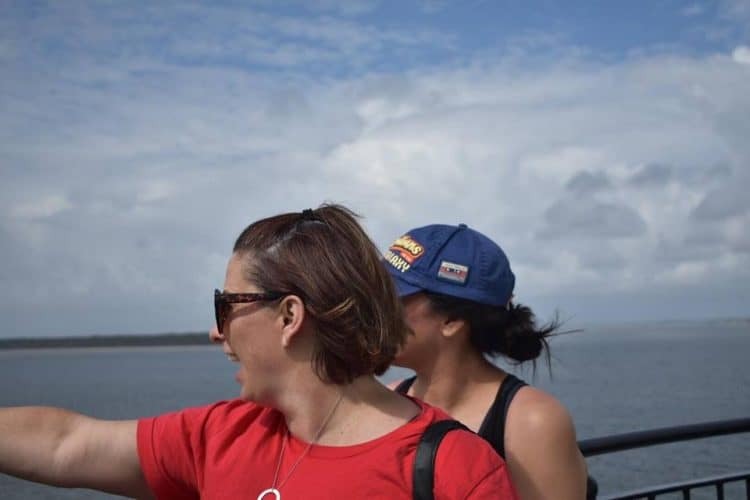 We all need a little time away here and there, and I have?five reasons why traveling with your girlfriends is essential. ?Luckily my husband understands and supports my wanderlust- which means he’s often doing his Bob Parr Mr. Incredibles impression and staying home with the kids while I go to work. 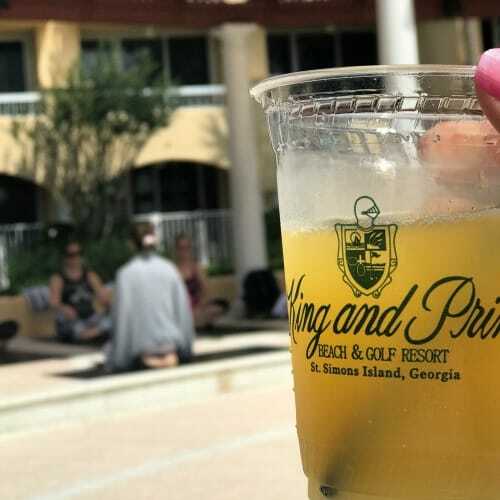 I recently spent a few days as the guest of the King and Prince Resort on St. Simons Island for a press event. The fantastic news was that my bestie, Tania from Lolalambchops.com, was invited to the same event. This turned out to be the perfect girlfriends getaway trip! 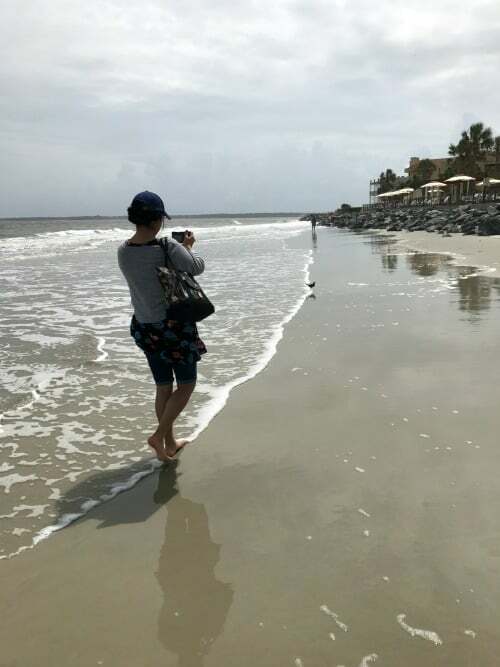 We checked out all that the historic town of St. Simons Island Georgia had to offer (including the snack options, because that’s how Tania rolls) and I can recommend?this beautiful island for your next girlfriend getaway. Travel is good for your health; traveling with your BFF is good for your soul! 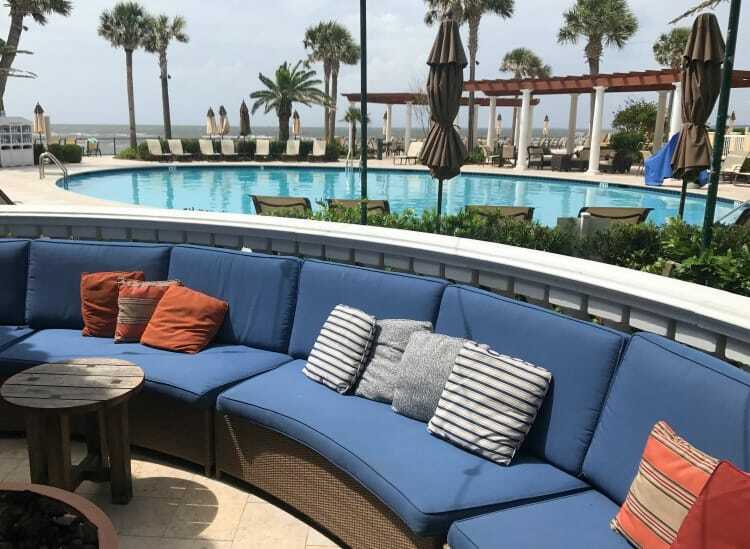 When it comes to the St. Simons Island hotels, there’s one that stands out for a girlfriend getaway, and that’s the King and Prince Resort. Why? This view is why! 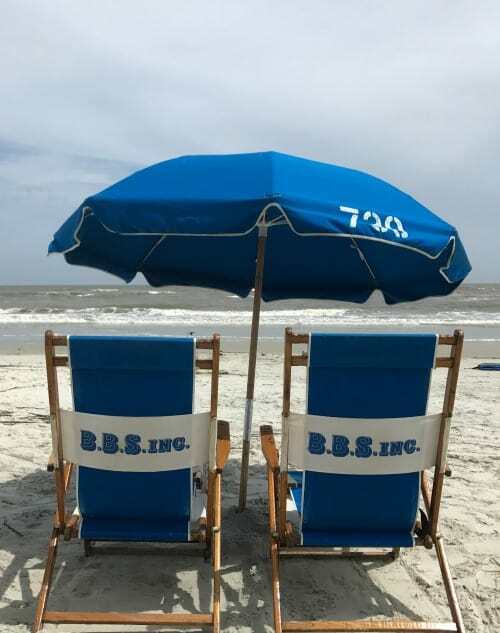 Did you know: The King and Prince Resort is the only St. Simons Island hotel that is also beachfront. Due to a variety of local ordinances, laws, and regulations, it is likely to remain that way as well! 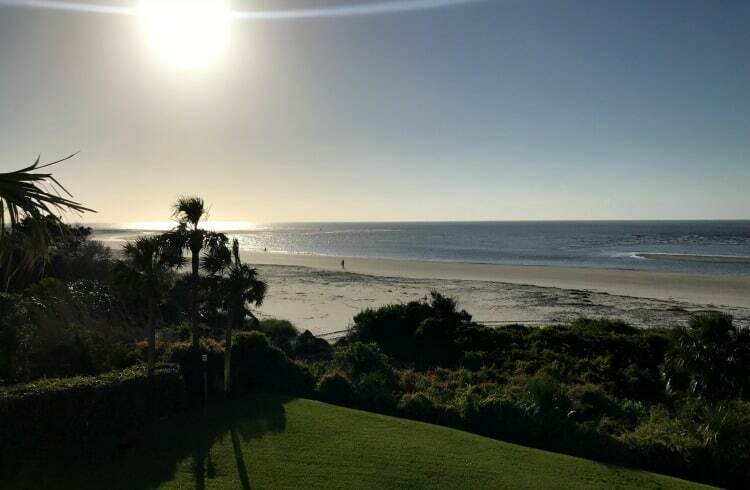 If you need to wake up to see the sunrise over the Atlantic Ocean: the King and Prince is the St. Simons Island hotel for you. The location also meant we could walk from room to the beach in minutes. Perfect for that morning shakeout run. Real talk: neither one of us actually took advantage of the hardpacked sand to run during our visit, but we totally talked about it. Ahem. Hey, gotta save something for the next visit, amirite? While we didn’t run, we did take some time to walk up and down the beach, taking pictures, and enjoying the cool but not too cold Atlantic water. St. Simons Island in May was pretty spectacular. The resort also offers everything a girls trip could ask for: a delicious restaurant?on property, a welcoming lobby, an outstanding pool area, a fully stocked bar, and a staff that went out of their way to make sure we were comfortable. The staff was fantastic and made sure our needs were always met from extra towels to an extra 30 minutes at check out. Shhh… don’t tell anyone! Swoon! The pool area had plenty of seating options and a variety of pools to soak your cares away. There was a kids splash area too! 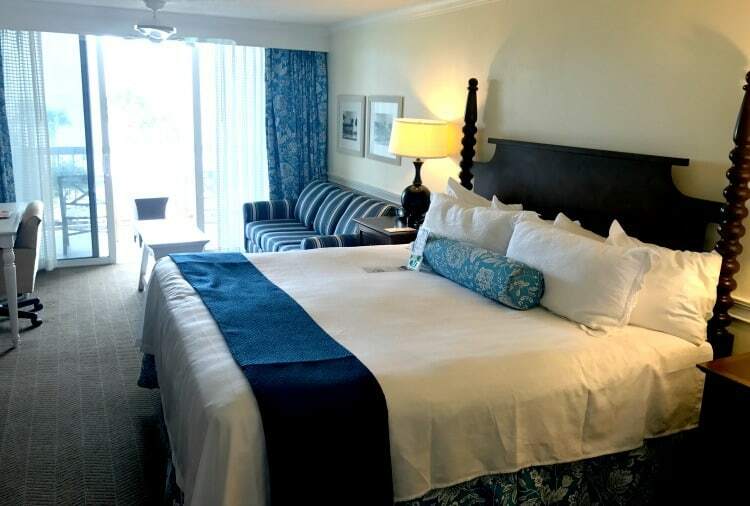 St Simons Island Hotels: King and Prince Resort hotel room. When we arrived, there was a Bloody Mary & Mimosa Bar set up. An excellent way to say welcome to the King and Prince Resort! You have options, friends! There are so many choices on St. Simons Island to make a girlfriend getaway look any way you wish it to. I get emotional and feel more connected to a place when I’ve heard stories from the locals. And boy, did we meet some lovely St. Simons Island residents! 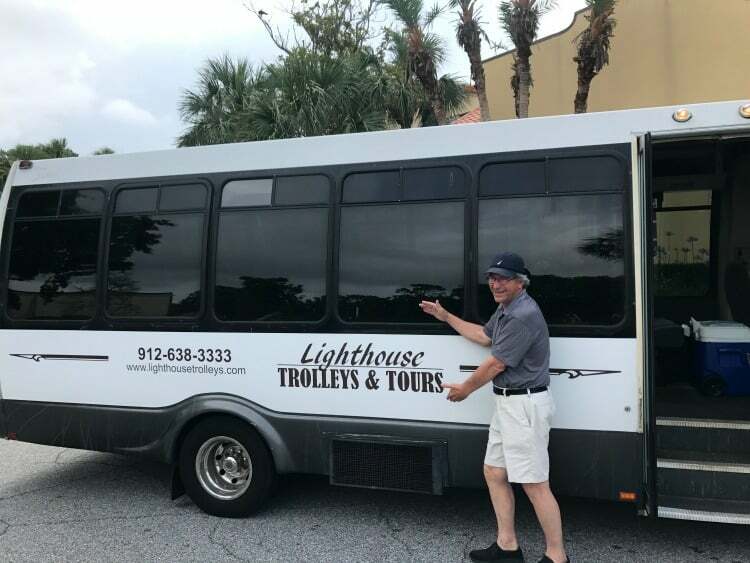 Our tour guide for most of the trip was Cap Fendig from Lighthouse Trolleys Land and Sea Tours. ?If you want someone who knows their stuff when it comes to St. Simons Island, Cap is your guy. His family traces back to the early 1800s, and he seemed to know just about everyone and everything about St. Simons Island Georgia. I believe this was his “Vanna White Pose”. Cap Fendig with the Lighthouse Trolley Tour company was a fantastic host! 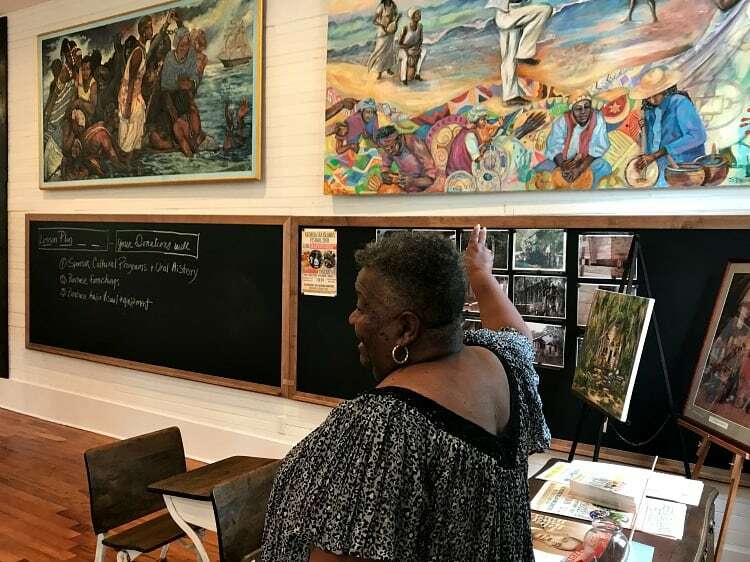 One of our first stops included the historic Harrington School House, which was built in the 1920s and served as the schoolhouse for three African American communities on St. Simons Island until desegregation in the 60s. We met Amy Roberts, a volunteer for the Harrington School- who was also once a student there back in the day. I appreciated her wisdom and sharing of her history as one of the long-time African American residents on the island. We also visited Christ Church, Fort Frederica (please check out my friend Amy’s post about taking her kids here! Not to be missed! ), and the location of the Battle of Bloody Marsh. This island is steeped in history, so if you are into that kind of thing, you can get your nerd on! But my favorite part of St. Simon’s history was learning about the island’s lighthouse. There’s just something romantic about lighthouses, and I’m always drawn to them. And of course, I had to climb to the top of the St. Simon’s Lighthouse to see the view. And I think it was on the first landing that I yelled up to Tania that we probably shouldn’t be skipping those morning runs anymore. Because “only 129 steps” up are deceiving! St Simons Island Lighthouse- 129 steps to a stunning view of the sea and island! While the climb wasn’t terrible, it would have been a lot easier if I’d been putting those running shoes to better use. I’d recommend it to anyone who is physically able because there are plenty of landings to stop along the way and rest as needed. And as you would suspect, the view was worth it. Pretty sure this was where I was trying to do my Moana impression-?See the line where the?sky meets the sea. It calls me.? Of course, you can swim and lounge under an umbrella and build sand castles on the beach. 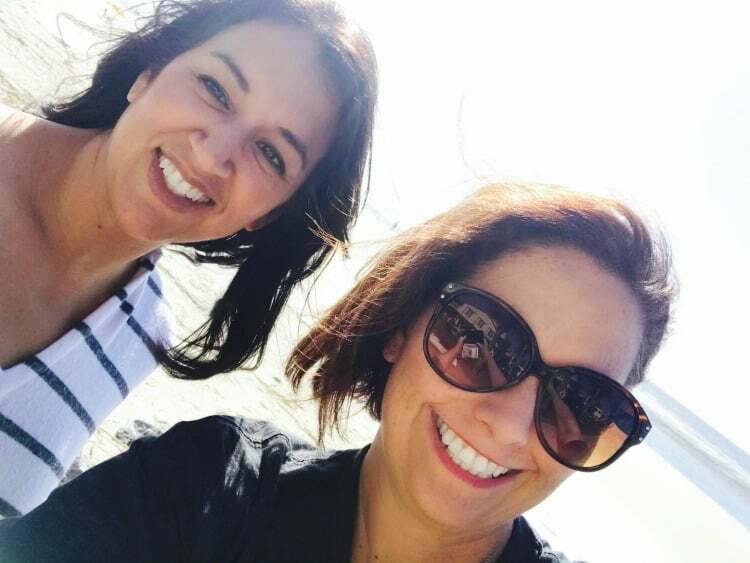 All things I say are must-dos when visiting a beach town during a girlfriends getaway! There was no way we were passing up some downtime on the beach and by the pool. But if you want a little more activity to keep you going during your time away with your bestie, you have tons of options! We saw paddle boards, cruiser bikes, and kayaks for rent right on the beach. Just around the corner from the King and Prince was a shop that you could probably pick up just about anything your adventurous heart desired. Tania decided that she couldn’t let the peaceful vibe of the resort go without acknowledgment. She joined the poolside yoga class that was going on during our visit. This is something the King and Prince Resort offers their guests and even has some yoga retreats planned for the fall. I elected to be the?photographer for the session. 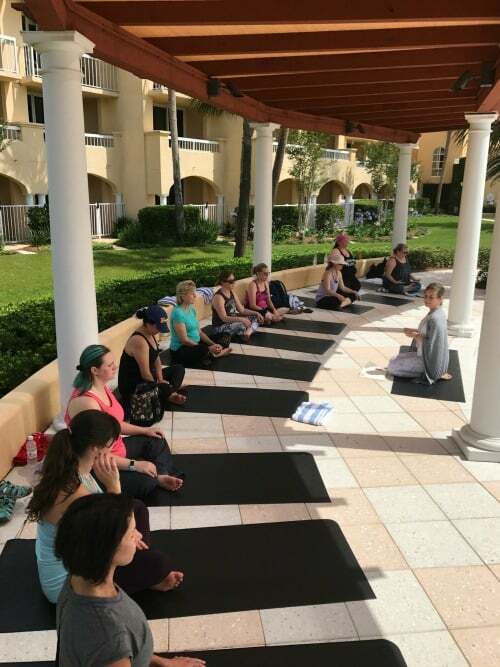 Okay, so I really elected to have a mimosa instead of a good stretch, but hey, I think we all won since I also managed to get some pictures of the yoga class as well. Don’t they look rested and at peace? Something else to do on your girlfriends getaway: have an adult beverage with no guilt. You know that’s my love language. So I tested out the poolside bar, for RESEARCH. I really do these things for you (and yes, the mimosa was perfectly poured!). 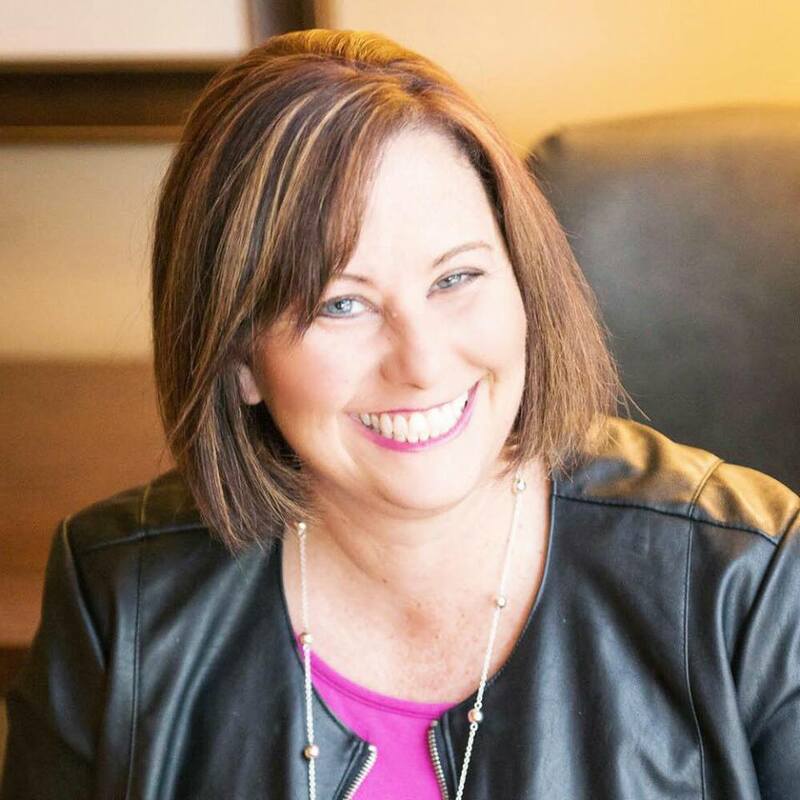 Things I love about traveling with Tania include how she makes me laugh, how she always does something a little crazy, how she never turns down an opportunity to dance, and how she can find the best snacks no matter where we are. This trip was no exception, especially when it came to the snacks. 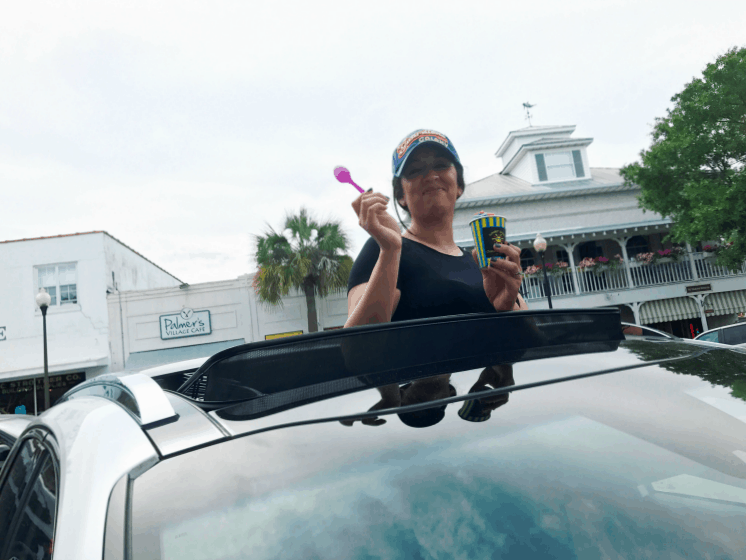 We set out to find the best St. Simons Island restaurants and snack places on our girlfriends getaway! As we drove into town, she was calling out places we had to come back to see when it was time for the snack run. This is one girl who makes no pretense about her appetite: when she sees something that needs tasting, she’s the first to volunteer. And as her bestie, I can’t deny her that enjoyment in life, now can I? I had a mimosa flavored Italian Ice (I mean, duh) and Tania just had to buy the Captain America Italian Ice. Because: of course she did. That’s her Boo! What we liked: tons of flavors to choose from. Super friendly service (the guy didn’t even mind when the blogger in us came out to play and asked to take a bunch of pictures). And the price was right. We both have large families so stopping for a snack means watching the budgets as well; the Sunset Slush stop wouldn’t break the bank. This place was to die for! We had a fabulous breakfast one morning where the Chef allowed us to sample many of his signature breakfast dishes. Palmers is like getting a 5-star dining experience on an IHOP budget. TRY THE PANCAKES. ZOMG. I was in carb loving heaven here. I didn’t think it could get better than the banana pancake they served me. 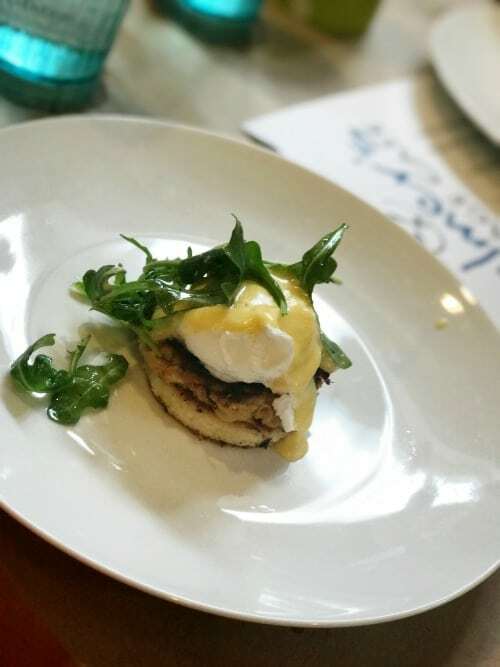 But then they brought out this poached egg on a crab cake, and I was G-O-N-E. So dang good, y’all! Surf Squared: smoked gouda grit cake, poached egg, crab cake with hollandaise sauce at Palmers Village Cafe, a St. Simons Island Restaurant. Love, love, loved the menu here! But I love seafood and comfort food so when you combine them you pretty much have me. 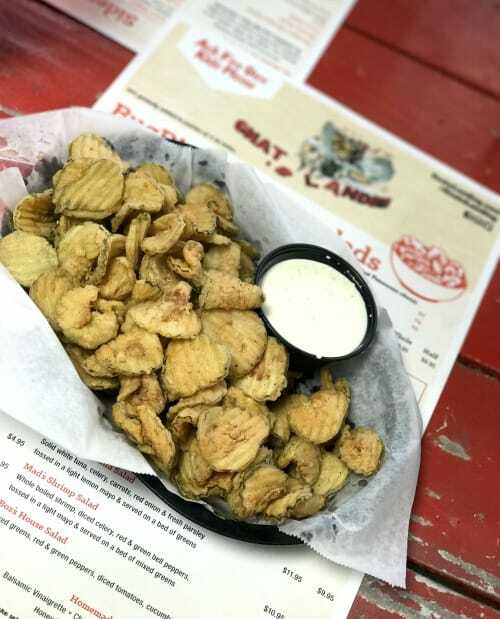 And Gnats Landing had me as soon as I saw “Fried Pickles” on the menu. Done. Just give me the whole basket and no one gets hurt! I thought I was going to enjoy them all to myself but turns out Tania broke her “no pickles” rule because Gnat’s fried pickles are just that good. This was one of my favorite?St. Simons Island restaurants. While I’m not the snacking queen that Tania is, I do love me a good cupcake. Even better when I can find a perfectly made red velvet treat because that is my jam. I got to Smallcakes too late in the day for a red velvet cupcake, but the almond buttercream cupcake was an excellent substitute. This was one of the first places to catch our eye and one of the first places we visited on the snack run. Smallcakes was delicious and did not disappoint! Need a snack for later? 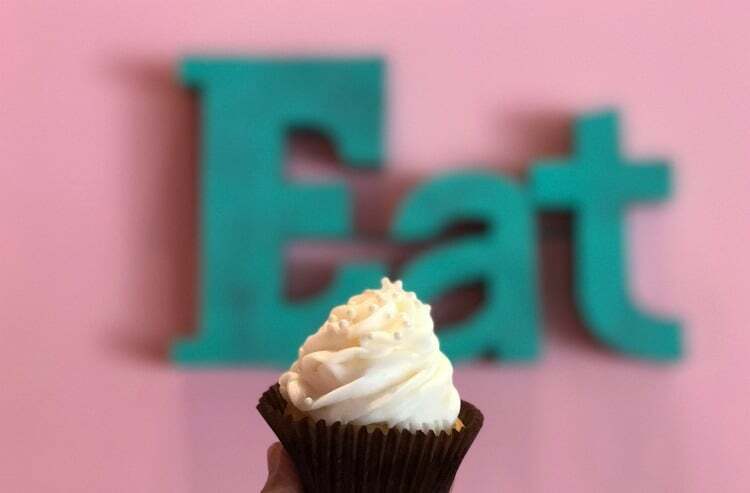 Pick up a Smallcakes Cupcake and take it back to the resort! 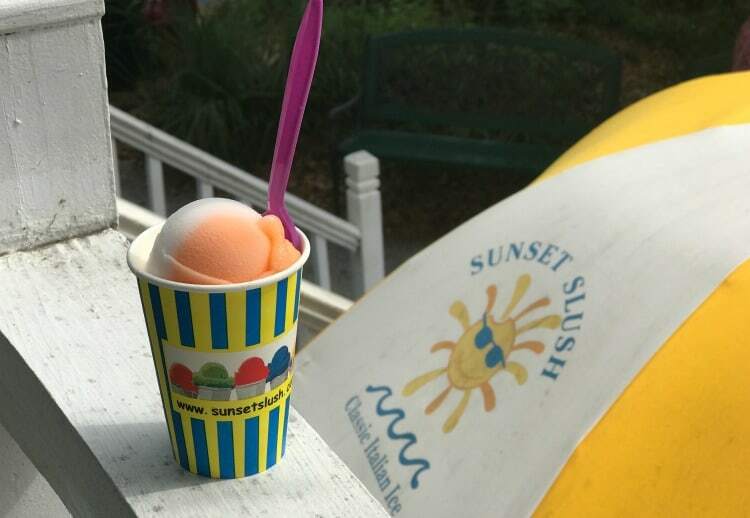 It was one of the best snacks we found in the St. Simons Island Restaurants. I gotta give it up for St. Simons Islands restaurants: we were feeling the tightening of the pants by the end of the trip, and we were not mad about it at all. Not one little bit. 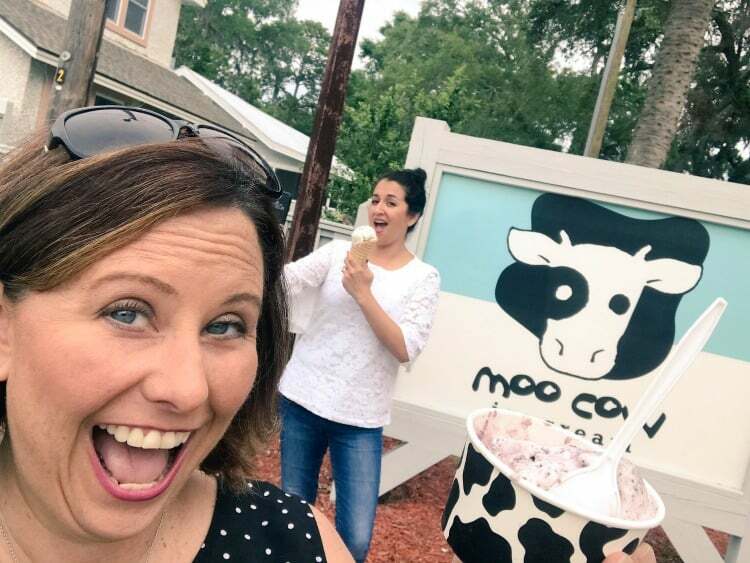 Tania shares her best restaurants in St. Simons Island on her blog- hop on over and check out all the drool-worthy food we indulged in! 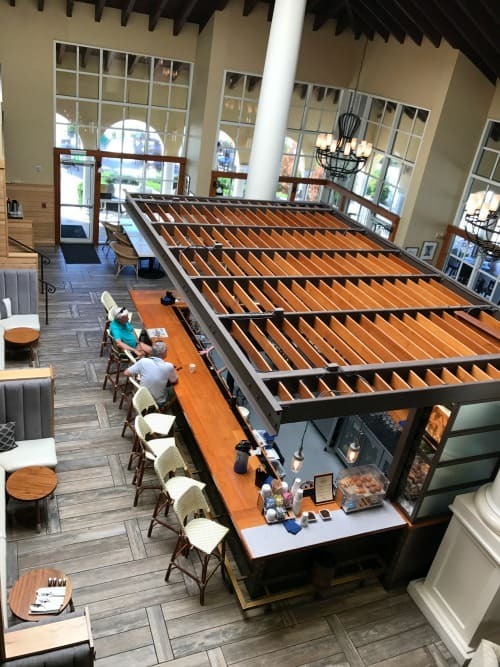 St. Simons has stolen our hearts along with our stomachs, and we agree that this was a perfect place for a girlfriends getaway trip. This was one of those super cute beach towns that does a great job keeping things interesting for the locals as well as the tourists. We adored the shops we visited and couldn’t help picking up a few things to take home. Tania did some online research (thanks, Instagram!) and found this shirt in a local boutique, KJ Clothier. And I had to have it. How perfect is this? St. Simons Island makes it easy to shop local and support the residents. Probably too easy, ha ha ha. At least my Visa was saying, whoa, girl. If you love finding unique and darling souvenirs, this is the place for you and your girlfriends. All too soon our girlfriend getaway trip to St. Simons Island came to a close. But we both agreed that there were probably more snacks to be found, and I am quite sure there are more mimosas to be poured- so you know we’ll be back! St. Simons Island would also be a perfect family destination. 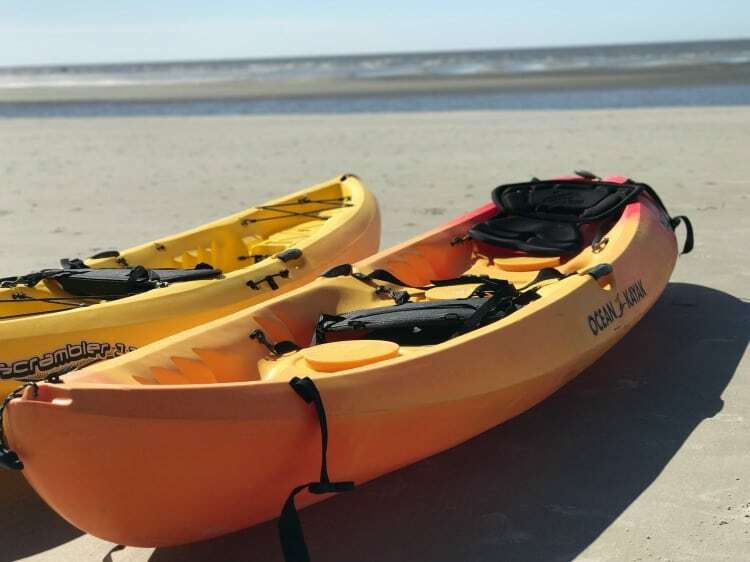 Here are eight family-friendly St. Simons Island options if you are planning a trip for the kids. They will love it there! St. Simons Island is a small coastal town in Georgia located near Jekyll Island and Brunswick, Georgia. The Happiest Seaside Town? (named by Coastal Living). Hitting the beach with the Family this summer? Check out these tips for a drama free beach day with your crew! 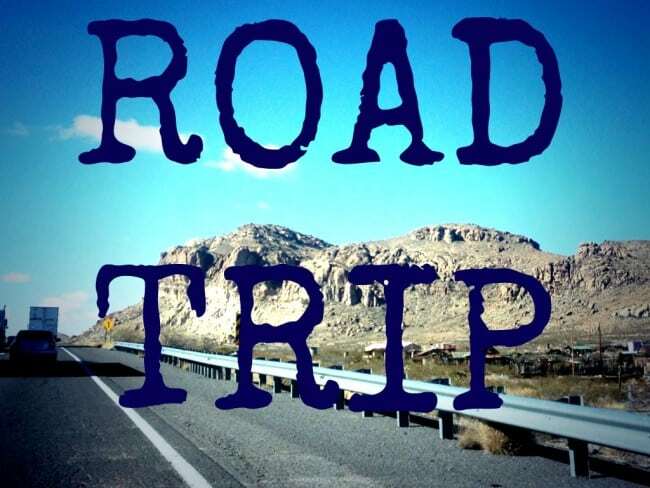 And if you are road tripping like we are road tripping, be sure to read my tips on road trips with teens and tweens. I’ve learned that getting the road trip pitstops right are key to a successful road trip! Awesome article! Thanks for sharing your experiences!